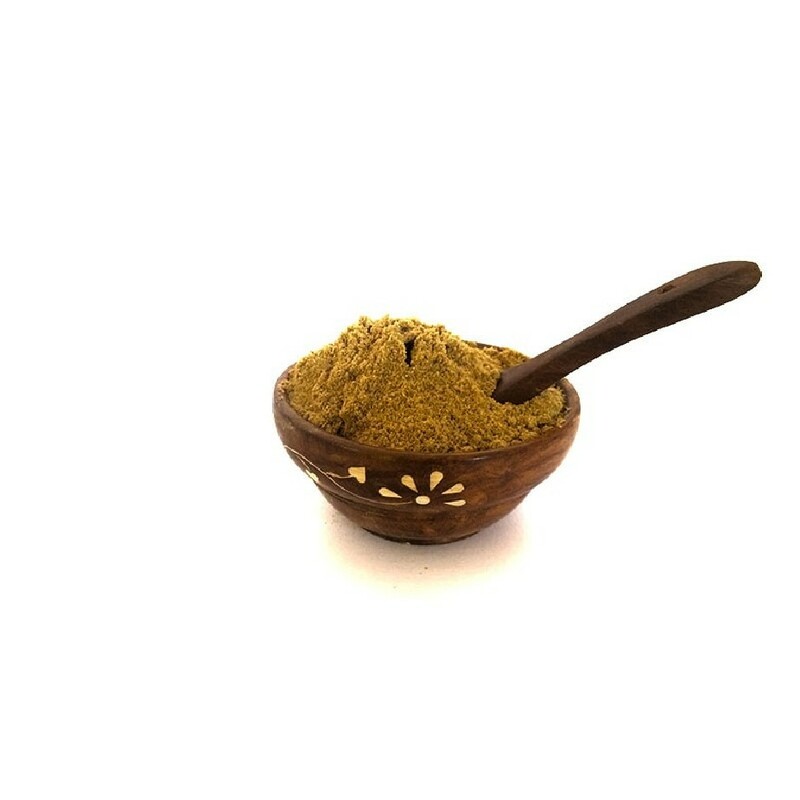 Coriander prevents inflammation, supports healthy menstrual function, helps urinary tract infections, improves cholesterol levels, fights food poisoning, decreases blood pressure, eases digestive discomfort, and lowers blood sugar. In its powdered form, its shelf life is enhanced. Coriander is sun-dried after which they are grounded using stones thus keeping their flavors intact. 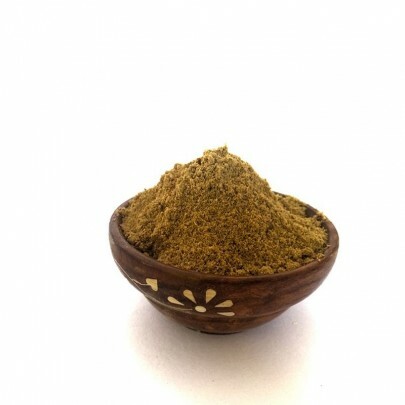 Buy Coriander Powder online in Chennai from OYCFresh, one stop shop for all organic products online.